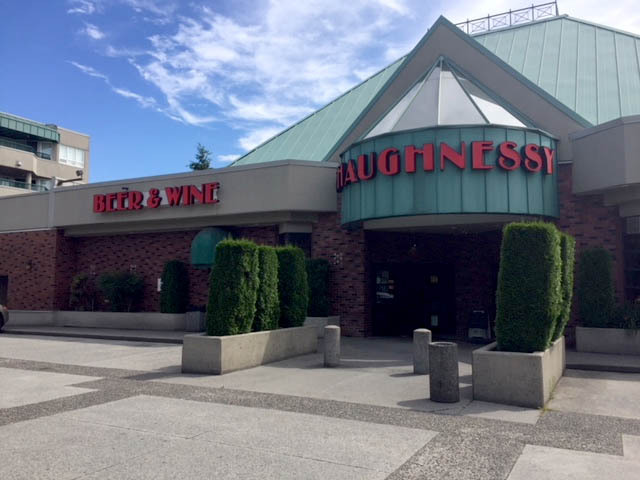 Welcome to the Shaughnessy Liquor Store Port Coquitlam. We proudly serve a great collection of craft, domestic and import beer, liquor & spirits, local & imported wine, and much more! Whether you’re stocking up for the big game, or just need a bottle of wine to end the day, we cover all your beverage needs. We pride ourselves in stocking a vast and diversified selection of liquor, wine and beer, continuously updating our inventory. If we don’t have something you’re looking for, we’ll work to stock it.